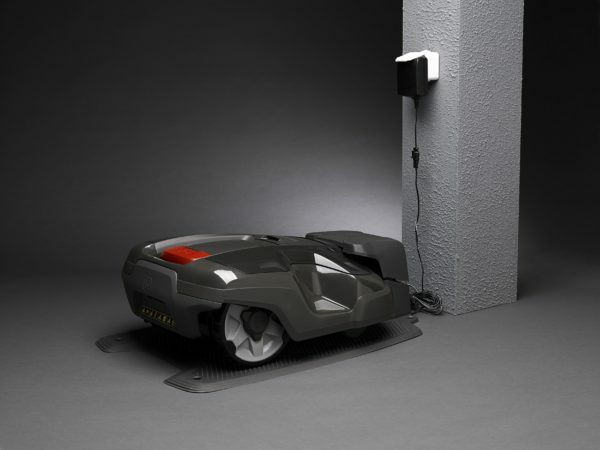 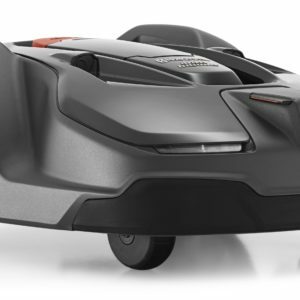 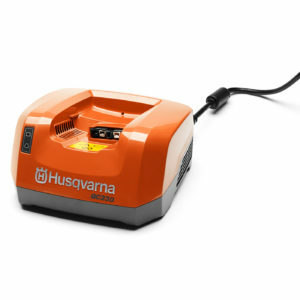 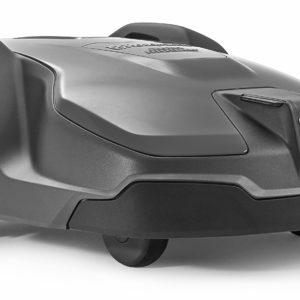 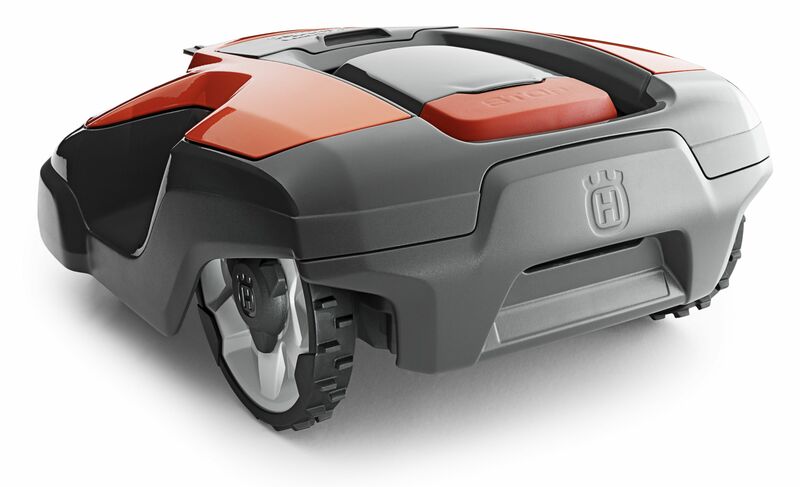 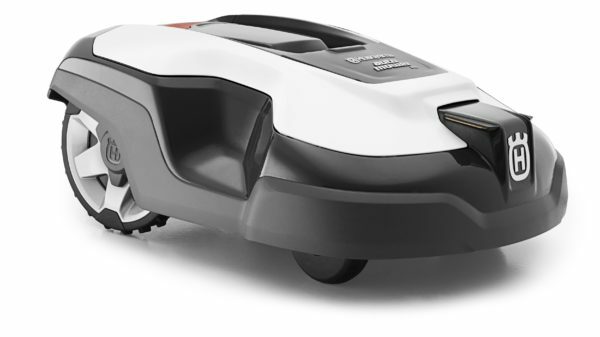 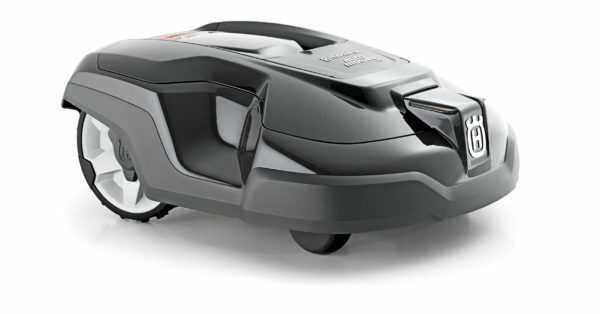 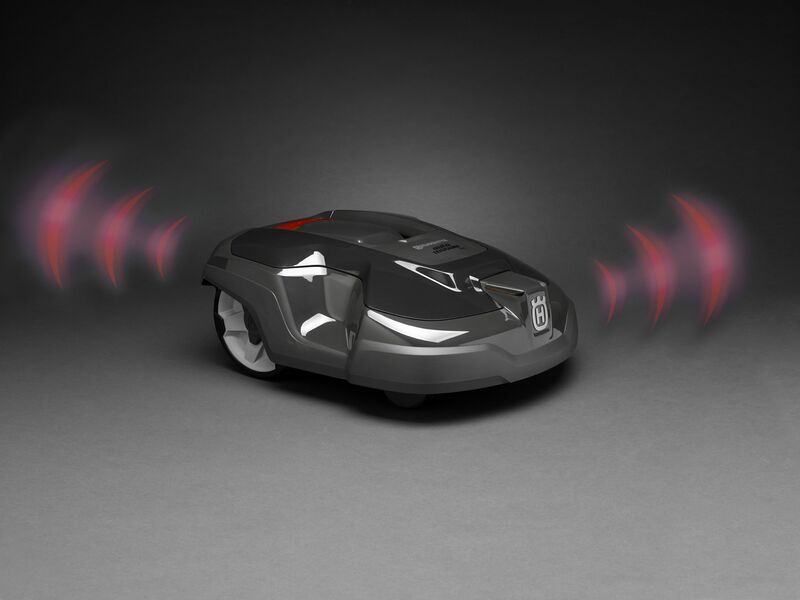 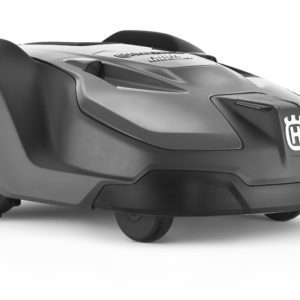 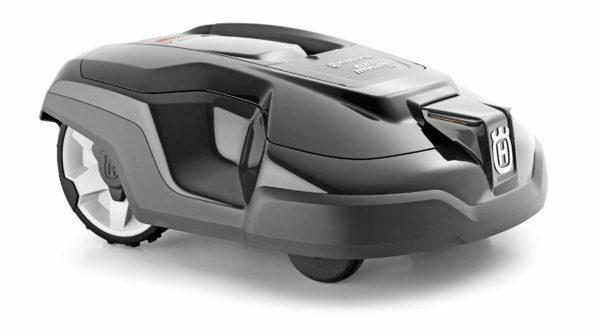 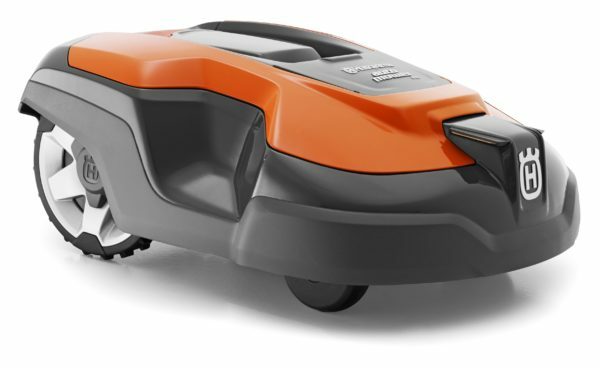 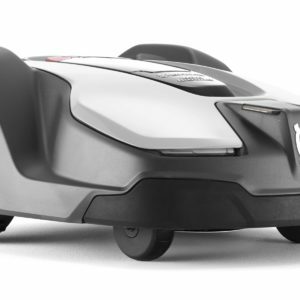 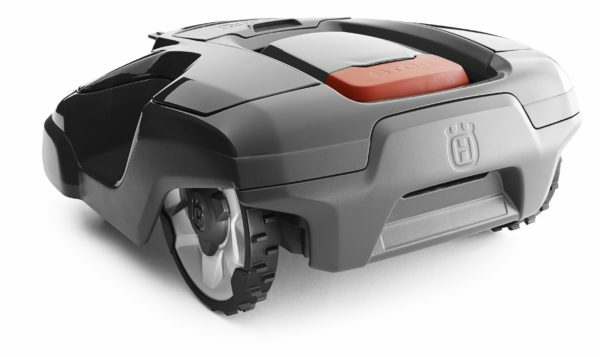 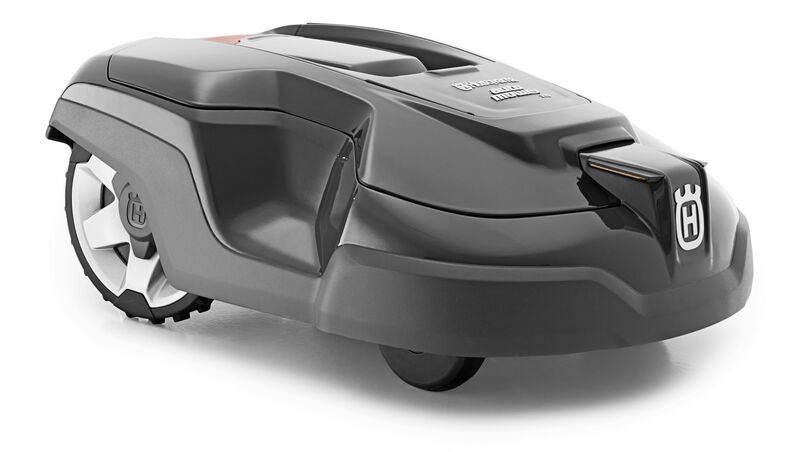 Robotic mower for areas up to 1000m sq, designed to handle lawns with complexity an slopes. 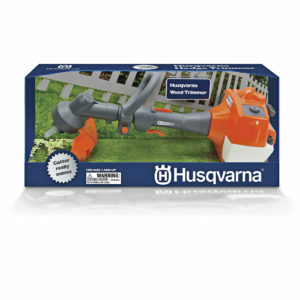 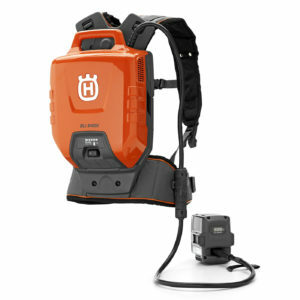 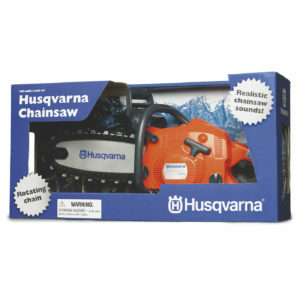 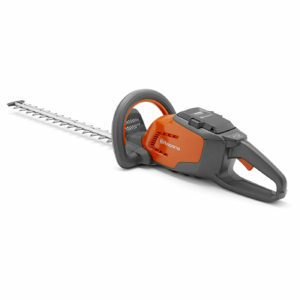 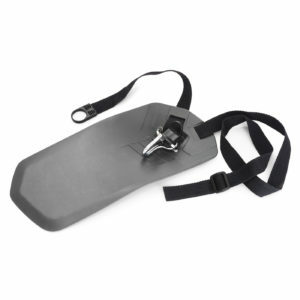 Ideal for replacing a medium size pedestrian lawnmower. 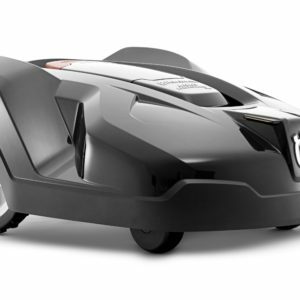 This Automower is made in the UK.